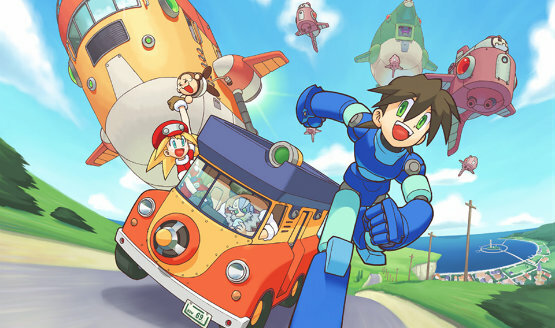 Rating says it includes Mega Man 7-10. Get it on PS4, Xbox One, or 3DS. 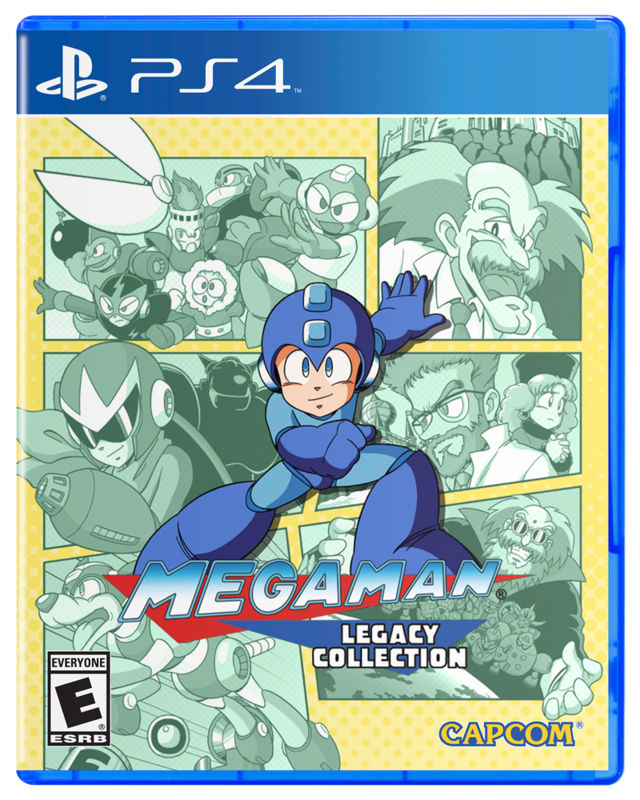 Mega Man Legacy Collection is out today on PS4. 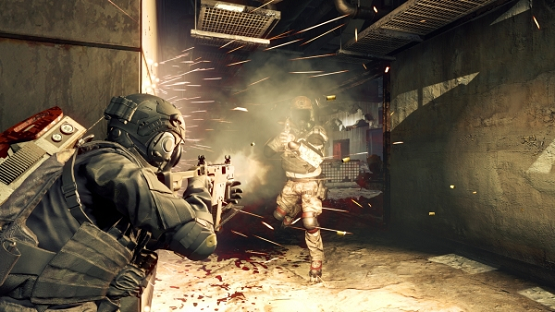 What are the best levels from each of the games included? Read on. 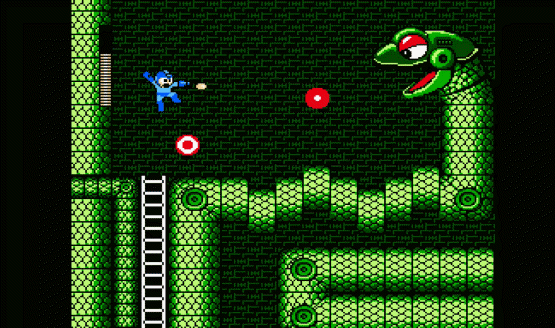 Blue Bomber is back in old-school glory! Read on if it’s worth the money. It will cost $29.99 at retail. There are more than 50 challenges in the collection. Runs at 1080p, is $15.